Created in 2014, the International Foundation of Mediterranean Diet (IFMeD) is a pole of MULTI-DISCIPLINARY KNOWLEDGE and EXPERTISE internationally recognized for the RE-VALORIZATION of the Mediterranean Diet. IFMeD rounds up subjects interested in enhancing Mediterranean Diet at 360°, tangible and recognizable scientific vehicle of added value for the whole community: institutions, universities and research centers, industries and consumers. 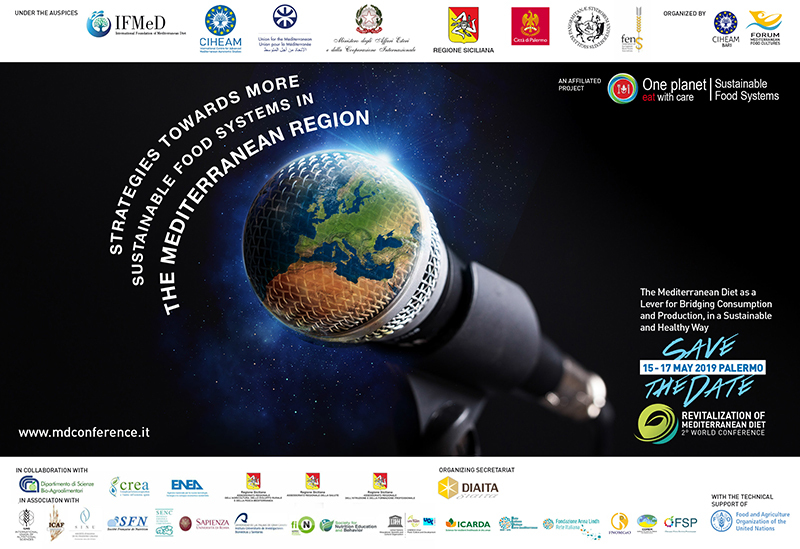 IFMeD aims to raise public awareness of healthy and sustainable nutrition, making it a central issue, and to promote the international cooperation agreements with actors both public and private stakeholders to support and pursue the values and benefits of the Mediterranean Diet. IFMeD develops its programs with the support of various bodies which provide its governance and vouch for its transparency. The board share a commitment to the goals and objectives of IFMeD. He is the founder and coordinator of the Forum on Mediterranean Food Cultures and, since 2002, he has fostered an enduring multidisciplinary dialogue among international experts, from different fields and from all over the Mediterranean area. 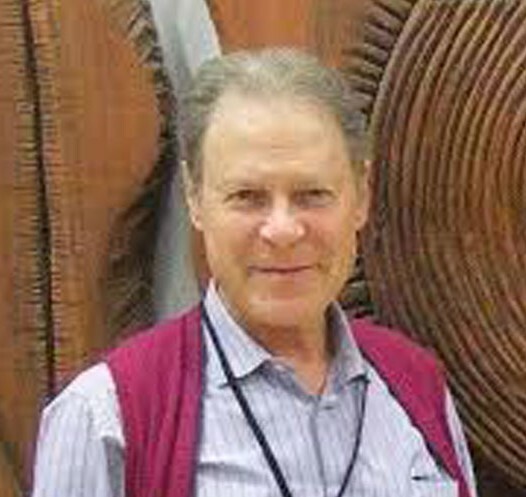 Dr. Dernini received in 1974 his Doctor’s degree in Biology from the University of Cagliari (Italy) and in 1997 his Ph.D. from the School of Education of New York University. In 2007, he was appointed by the Minister of Agriculture of Italy as a member of the Italian Technical Committee for the inclusion of the Mediterranean Diet in the UNESCO’s Representative List of the Intangible Cultural Heritage of Humanity. 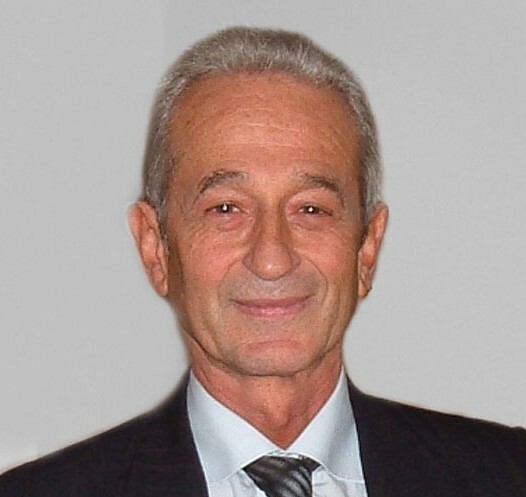 From 2007 to 2010, dr. Dernini was the Head of the Office of the President of the Italian National Research Institute on Food and Nutrition. From 2009 to the present time, Dr. Dernini is a consultant at FAO on sustainable diets and sustainable food systems.and has published studies on Mediterranean diet as a case study for the assessment of the sustainability of diets. It works in order to analize, validate and update scientific information, to monitor and provide trend studies and proved scientific reports. 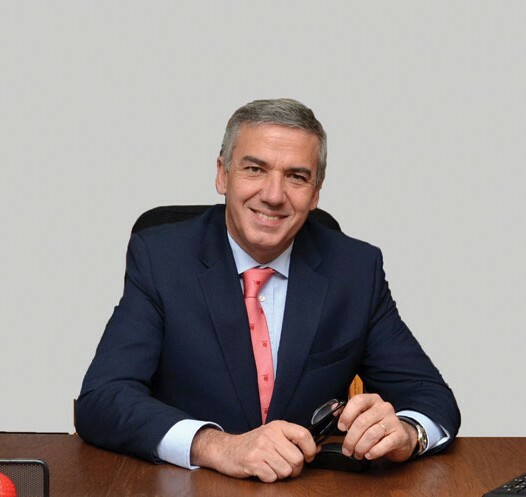 The agency SPRIM (www.sprim.com) has been selected by IFMeD Board as operative partner for the operations and the communication, through globally, regionally and locally representative office. to encourage intercultural dialogues and exchanges between the Mediterranean Diet heritage and other food cultural heritages, in different parts of the world, to increase mutual understanding with the underpinning goal to contribute to the improvement of the well-being of humankind.